Almost a third of the food consumed in the UK comes from the countries of the European Union. The alarm launched by major distribution chains on food supply difficulties after a no-deal Brexit appears indeed justified. This is what Italian farmers’ association Coldiretti says about the open letter signed by the top management of UK’s major large-scale retail and fast food companies. Sainsbury’s, Asda, Marks & Spencer, Waitrose, Co-op, Lidl, McDonald’s and KFC wrote they were concerned about the consequences of a no-deal Brexit. 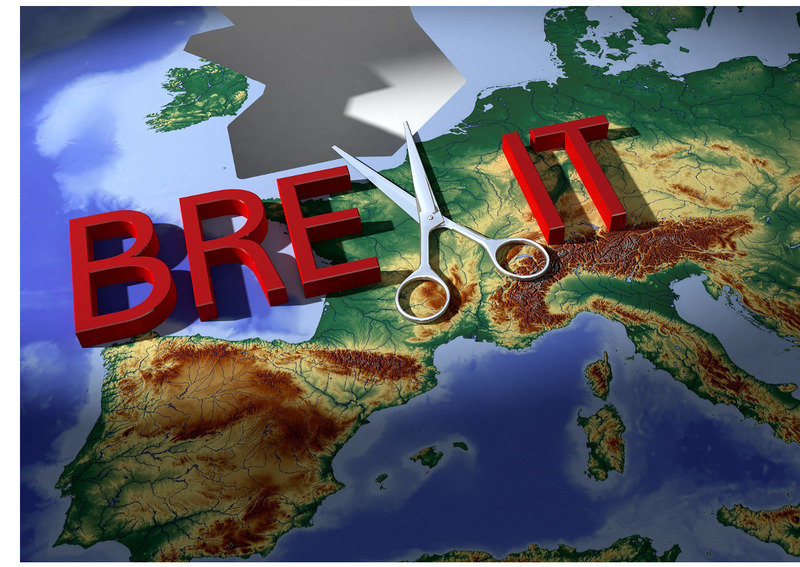 The effects of any customs duties and delays – that would arise with the new status of ‘third country’ with respect to the European Union – are particularly frightening. The UK produces only half of the food it consumes and is therefore forced to resort to imports from the EU (30%), the Americas (8%), Africa (4%), Asia (4%), and other countries in the world. Italy is an important trading partner in the food sector: its exports reached 3.4 billion euros in 2018. Among the most popular Italian food products consumed in the UK we can find wine, for a value of almost 800 million euros, followed by fruit and vegetables, pasta, cheese, and olive oil. Almost one in two bottles of Italian wine exported to the UK is Prosecco PDO. It is the most popular Italian product in the UK (in 2018 sales were close to 350 million euros with an increase of 6% in value, compared to 2017), and it is likely to be severely affected by Brexit. Among the most important products there are also peeled tomatoes and tomato pulp, whose incidence on exports to the UK is equal to 20% of total Italian food exports. Grana Padano and Parmigiano Reggiano exports are also significant, with a value of around 90 million euros.